State officials and residents don't agree on how to proceed with a town of Wheatfield landfill. The state Department of Environmental Conservation recently tested nearby soil and determined that toxic waste from the landfill was not leaking into adjacent residential properties. On WBFO's Press Pass, Dan Telvock of Investigative Post outlines how homeowners are grouping together to file a lawsuit to challenge the state's findings. 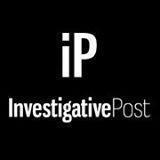 Dan Telvock of Investigative Post discusses his latest story on WBFO's Press Pass. Dozens of property owners sitting on radioactive waste in Niagara Falls and Lewiston have been left in limbo. Thousands of older homes in the city of Buffalo are considered to be at-risk for lead paint hazards. It's a problem that health officials consider to be a crisis. But according to Dan Telvock of Investigative Post, city efforts to combat the problem are not making much progress. He outlines the issue on WBFO's Press Pass. Dan Telvock of Investigative Post joins this week's Press Pass on WBFO. The presence of radioactive waste in Niagara County may be more widespread than originally thought. That's the concern uncovered by Dan Telvock of Investigative Post. On WBFO's Press Pass, Telvock shares findings that highlight the troubling reality that property owners may be unaware of the presence of the radioactive waste. Dan Telvock of Investigative Post discusses the presence of radioactive waste in Niagara County during WBFO's Press Pass. Pockets of radioactive waste have been identified at mostly- residential locations in Niagara County and on Grand Island. Dan Telvock, who recently reported on the story for Investigative Post.org, shared details during WBFO's Press Pass. Dan Telvock of Investigative Post discussed his recent story on radioactive waste during WBFO's Press Pass. According to Dan Telvock of Investigative Post, Buffalo has a major problem with lead poisoning, the worst among Upstate cities. Now that the situation has been brought into the spotlight, local officials are working toward solutions. 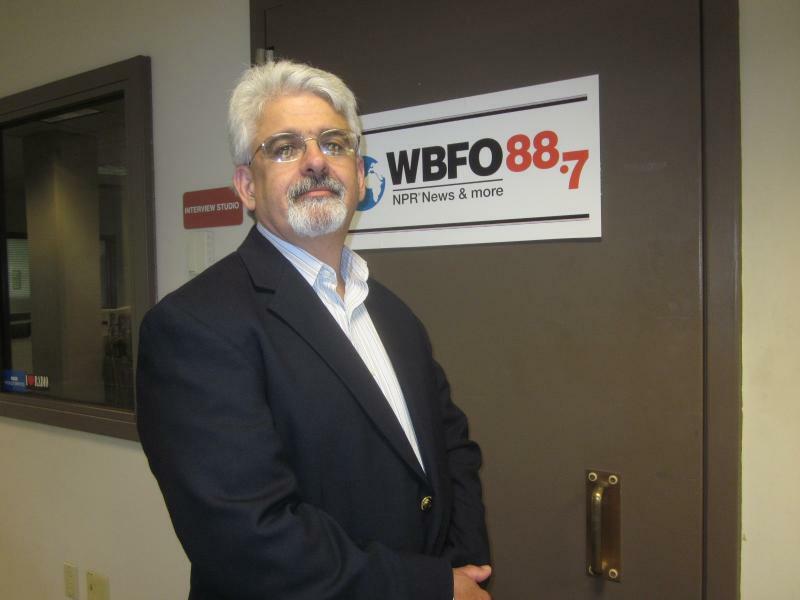 Dan Telvock of Investigative Post discussed the region's lead problem on WBFO's Press Pass. 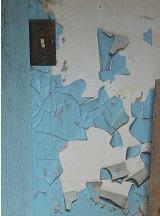 The Buffalo area's lead paint problem is the worst in Upstate New York. In fact, it's so acute that Dan Telvock of Investigative Post believes Buffalo sits at "ground zero " in dealing with the issue. Telvock has reported extensively on the topic and offered perspective on the city's new Lead Hazard Control Program Thursday on WBFO. Dan Telvock of Investigative Post spoke today on WBFO's Morning Edition. While some strides have been made--- notably the cleanup of the Buffalo River--- more needs to be done to improve the area's water quality. "Just look at our beaches," noted Dan Telvock of the Investigative Post. He shared some of his findings during WBFO's Press Pass. Though lead-based paint has not been sold for decades, the substance continues to plague many older cities, including Buffalo. According to Dan Telvock of Investigative Post, 85,500 housing units in Buffalo are considered "at risk." 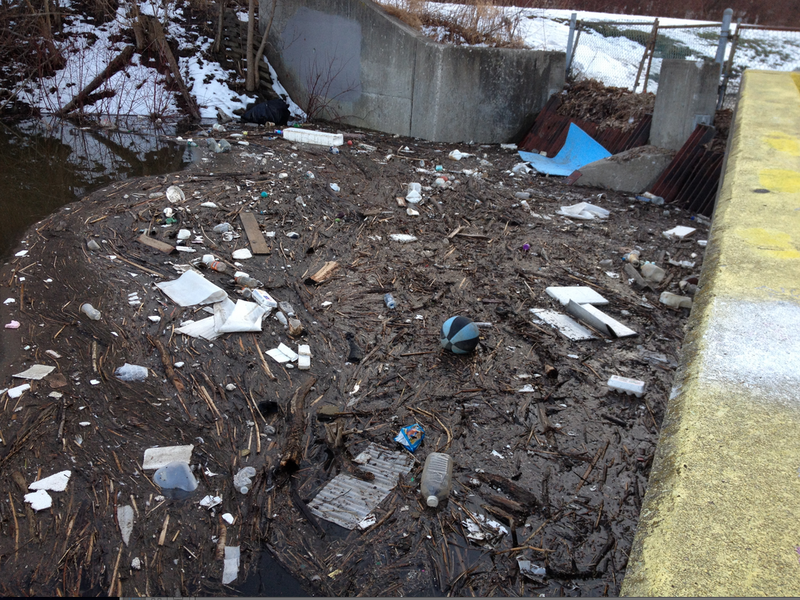 Attention is now focused on the level of pollution in the Buffalo's Scajaquada Creek. 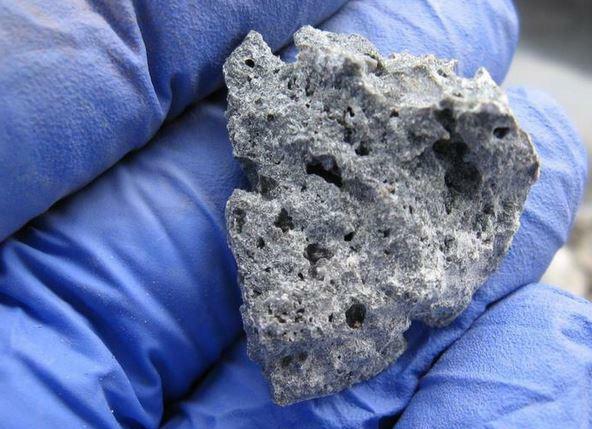 "It's the only one (waterway) in the entire Niagara River Watershed where it's unfit for aquatic life," said Investigative Post's Dan Telvock during WBFO's Press Pass. 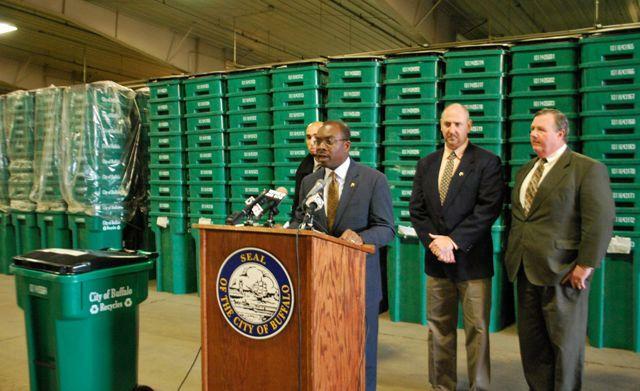 The City of Buffalo's recycling rate is well below the national average, according to Investigative Post. Reporter Dan Telvock, who conducted the research, tells WBFO's Eileen Buckley City Hall has failed to educate the public and enforce recycling laws.